Uta joined BayPAT in 2017 as IP Manager in the field of physical sciences. She is involved in evaluating new inventions, prosecuting national and international patent cases and strategically managing patent portfolios. 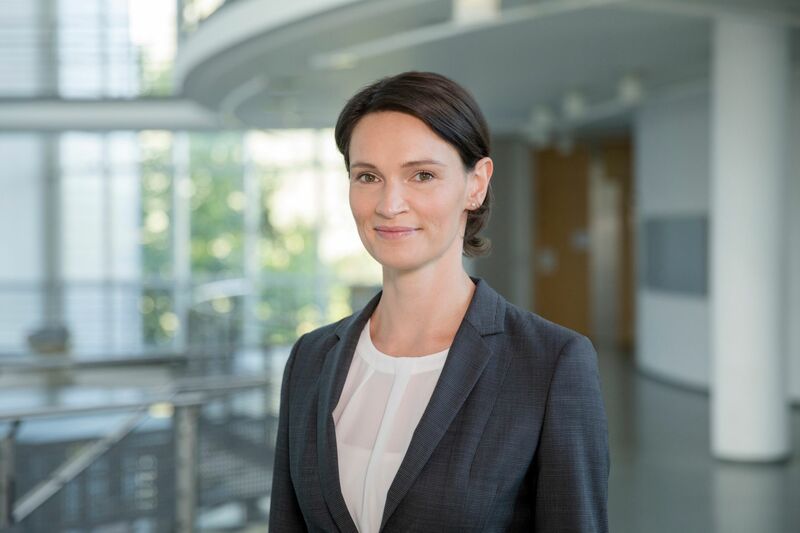 After finishing her Diploma in Physics in 2009, she started her PhD in Biophysics in the group of Prof. Dr. Hermann E. Gaub at the Ludwig-Maximilians-University Munich. There she developed a method to apply the molecular force assay (MFA) to living cells. This allowed investigation into the binding properties of force sensitive receptors in their physiological environment. At the end of 2013 she received a PhD degree for her work.